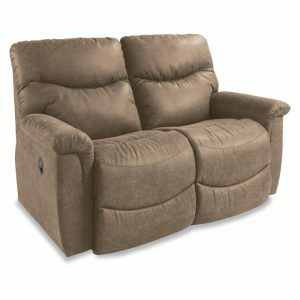 Reese La-Z-Time Full Reclining Loveseat. 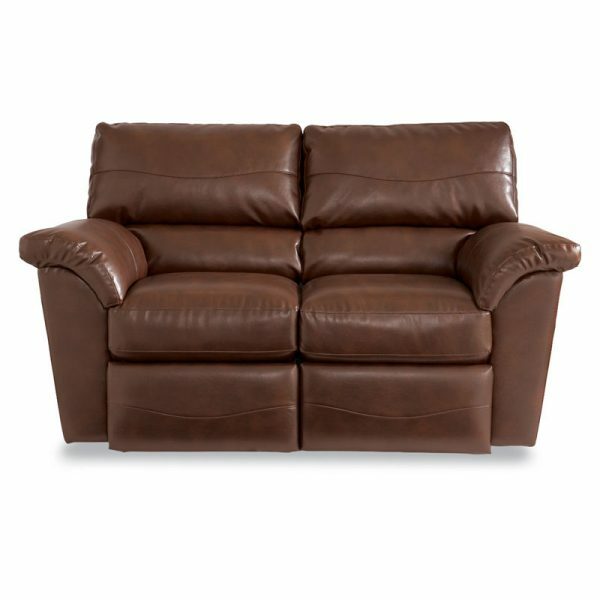 Designed exclusively in leather with single-needle topstitched detailing, the Reese reclining loveseat with its pub-style back and pillow top arms provides the perfect place to relax. 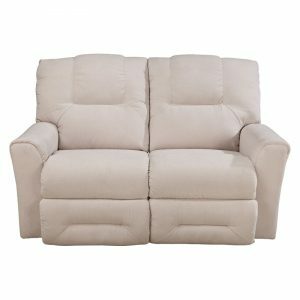 Modern design and versatility combined with quality engineering make Reese a top choice for today’s way of living. Also available with a power upgrade to relax and recline at the touch of a button. If fabric is more your style, try the Rex counterpart for available fabric options. 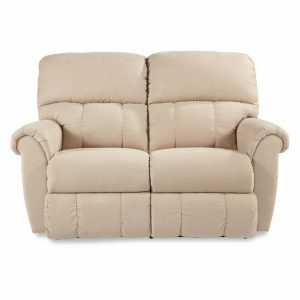 See the complete Reese line for more reclining options and additional matching pieces.